Fireplaces have been around for ages and are currently among the most sought-after amenities for property buyers. Fortunately, adding a fireplace to your property if it doesn’t have one is inexpensive. Modern fireplace options are also flexible and do not require very extensive home improvements to accommodate them. 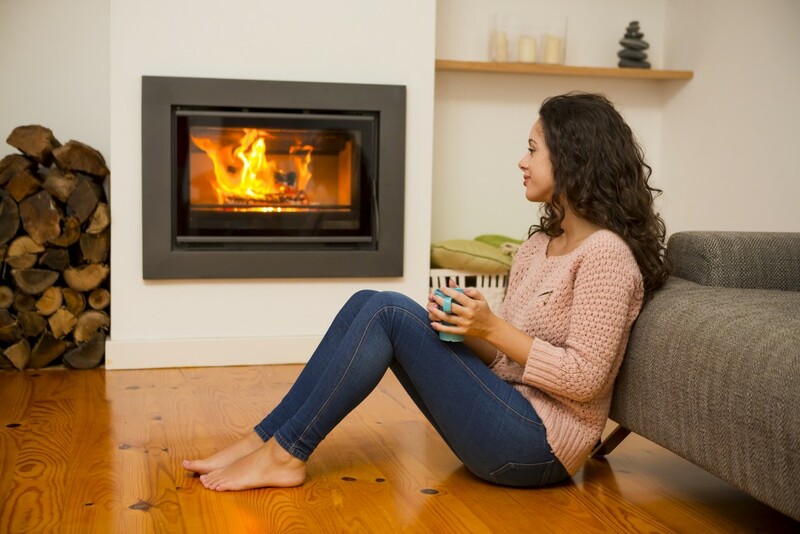 A gas fireplace is an ideal alternative for those looking for a fireplace with the least maintenance expenses. The fireplace installed by a gas fireplace company based in Utah such as Uintah Fireplace and Design comes with gas logs which have an ambient wood-burning appearance. These logs are made from refractory cement, ceramic clay or ceramic fibers. The fireplace also comes with different control alternatives to maximize your comfort by getting the right fire roaring. Fireplaces with a matchlight control don’t have any safety pilot. The fire is started by lighting a match or long lighter then holding it above the burner as you switch the gas on. The fireplace’s gas valve is generally found in your floor or wall but in a few instances might be inside your fireplace. 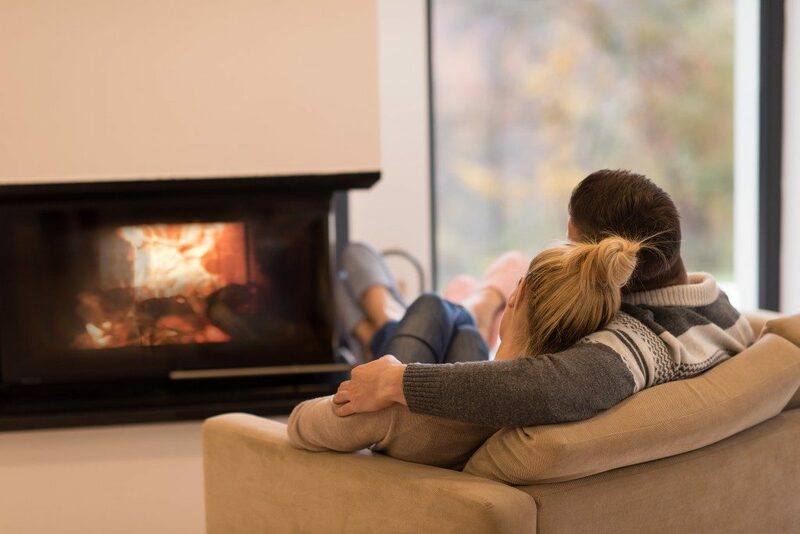 Matchlight gas fireplaces are the least expensive but are illegal in a few states while other states might require the installation of a cut-off valve. Gas fireplaces which are manually controlled come with a safety pilot who stays lit throughout. The safety pilot is attached to your gas burner and has a knob which is turned to switch on the fire manually. It is not possible to use a remote control in addition to the manual pilot control. The control is cheaper compared to remote control pilots and also the least costly for gas log fireplaces which run on liquid propane. This control closely resembles the manual pilot control but unlike the later is controlled using a wall switch or hand-held remote transmitter. Both the receiver and transmitter in the latter are battery-operated and hence do not need to be hard wired. Should you opt for the wall switch, this comes with a small millivolt wire which connects the pilot valve and the wall switch. This is also a battery-operated control system which is considered a step up variant of the on/off remote control. It gives you an ability to control your fire using the remote control directly. Variable flame remote controls are somewhat more costly than the standard on/off remotes. This is because of their motorized control valve which adjusts the gas amount in your burner system. These are the latest option for gas fireplace control. Electronic ignition remotes are battery-operated and have a receiver and control transmitter which switches your gas on and off and hence there is no need for a safety pilot. Though an electronic ignition remote is the most expensive, it has minimal gas wastage. Other than a control system for your gas fireplace, it is essential to pick the perfect log style for your fireplace. The ideal style depends on your desired appearance of the logs. The style options range from very charred to less charred.